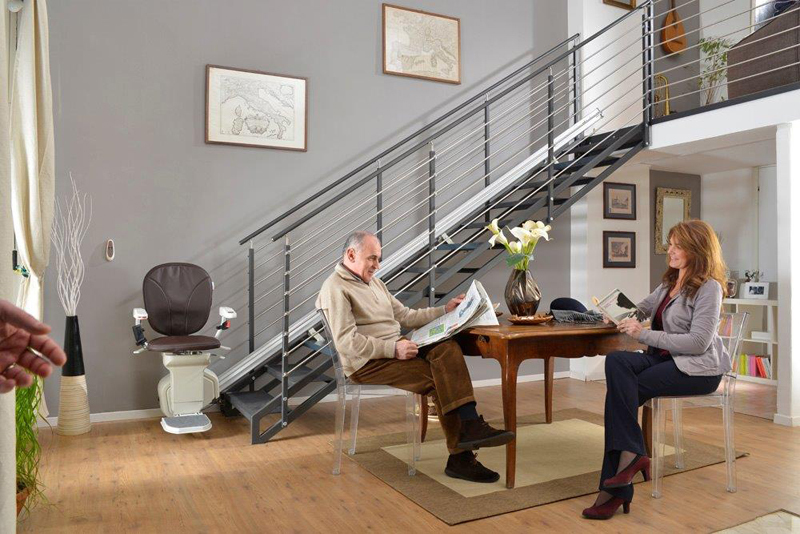 The AmeriGlide Horizon Plus Stair Lift is top of the line and represents the pinnacle of stylish design and innovation. Not only is it an unbeatable value, it also comes equipped with a long list of standard features that aren't available on any other lift. 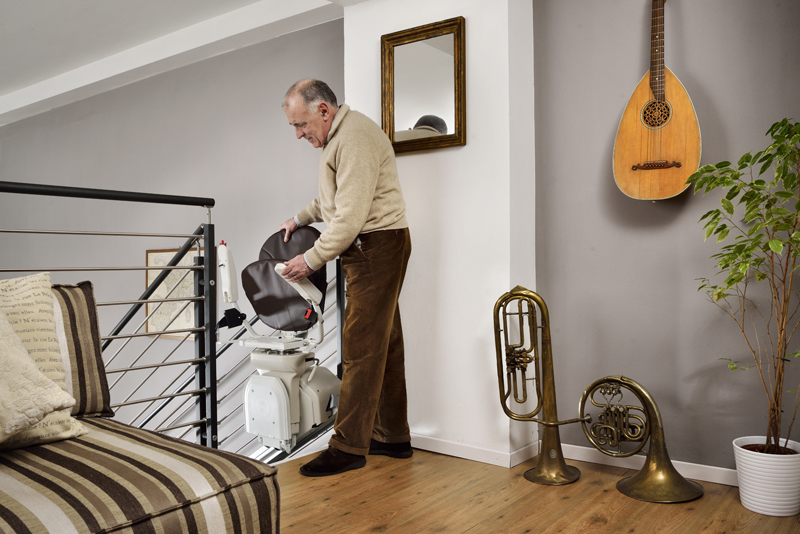 The Horizon Plus Stair Lift was clearly designed with a focus on user needs. ERGO plus seat designed to optimize the position of the legs when seated. Available in a variety of colors. 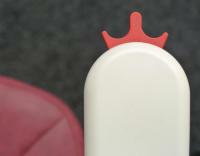 Standard plus seat comes in variety of colors. Digital diagnostic display built into the armrest, to check all the information and diagnostics about you stair lift in real time. 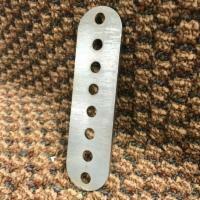 Independent lever footrest raiser to open and close the footrest easily when you need it without having to bend down. Also allows easy transfer for wheelchair users. 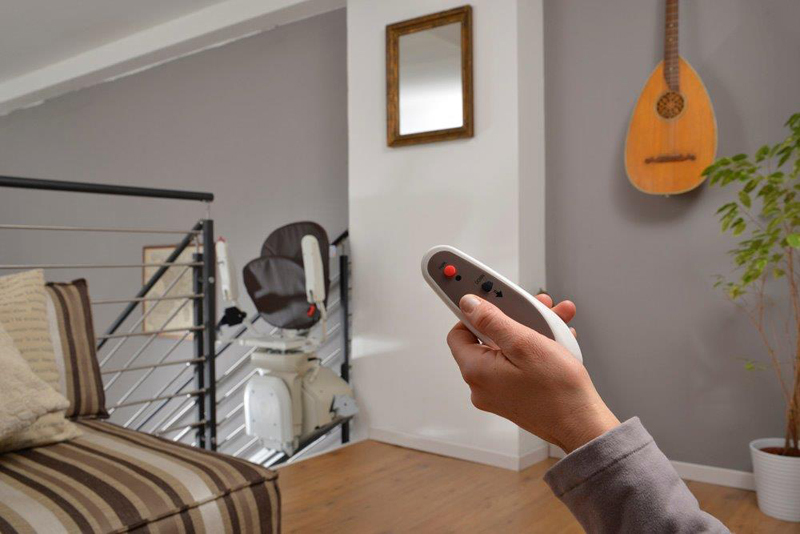 Ergonomic joystick Can be used as a button or lever to make the stair lift easy to operate in a natural and comfortable position even with limited mobility. Security key switch under the armrest, to prevent unauthorized use of your stair lift. The AmeriGlide Horizon Plus Stair Lift is a premium stair lift that has been specifically designed with your comfort and convenience in mind. Every detail is intentionally crafted to create a safe and comfortable stair lift that will allow you to enjoy increased freedom and mobility and regain easy access to all levels of your home. This model combines all the latest available features in stair lift technology into one affordable product. Beginning with a powerful, efficient, and quiet drive train system, the AmeriGlide Horizon Plus Stair Lift will provide a smooth and gentle ride every time. It also comes standard with armrests and a footrest that can be folded up and out of the way when the lift is not in use to provide ample room for others to use the staircase. If you are experiencing a decrease in mobility, then safety is a top priority and there is no other model on the market that comes standard with more safety features. 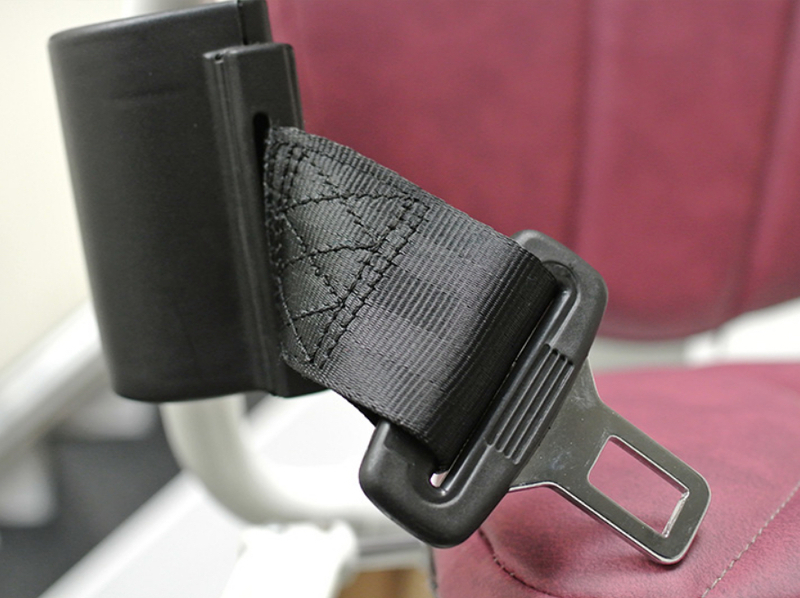 From a retractable seatbelt to secure you in place and a security key switch that will prevent unauthorized use to a safety edge sensitivity system that will halt operation if an obstruction is detected, there is no safer model available. 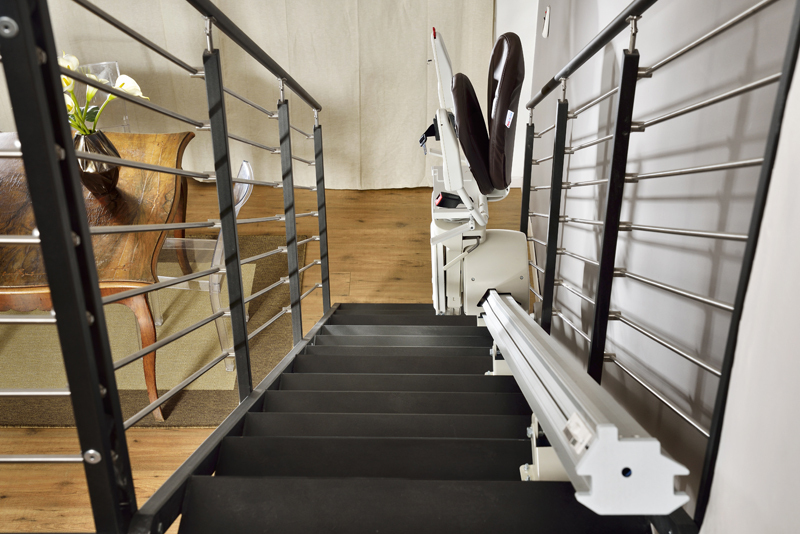 Perhaps best of all, the AmeriGlide Horizon Plus Stair Lift is a battery powered model, which means that you will always have access to the use of your lift, even in the event of a power outage. You never have to worry about being stuck on one floor of your house! Our long-lasting batteries are powerful enough to make numerous trips without using your home’s electrical supply. Choose from among several available color options to customize your chair to best compliment your home and enjoy the unbeatable comfort and support of our ERGO seats that can be rotated to allow for safe dismounts once you reach your destination. If you want to learn more about this superior product and find out whether it is the right option for you and your home, contact one of our stair lift experts today. We can get you started on the road to greater mobility today! 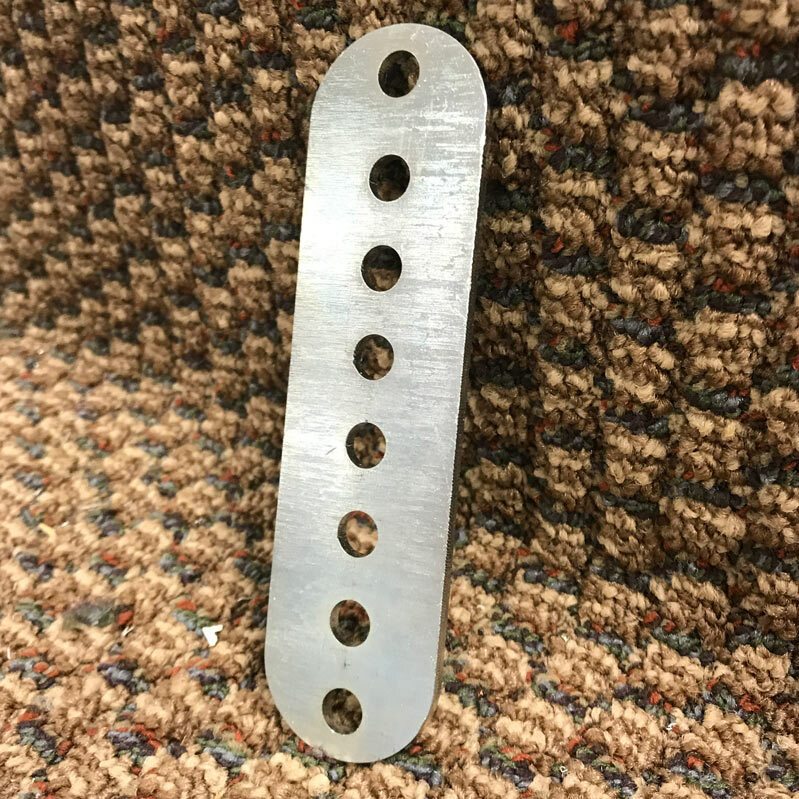 Can save up to 2.36" on narrow staircases or 3.34" when combined with ERGO Plus pad.